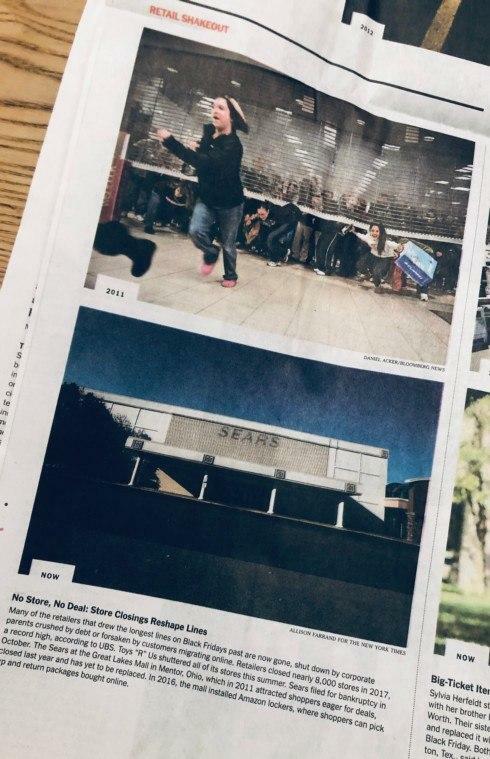 How fast times change: in 2011, customers clamored to shop at Sears. In 2018, the store was closed. 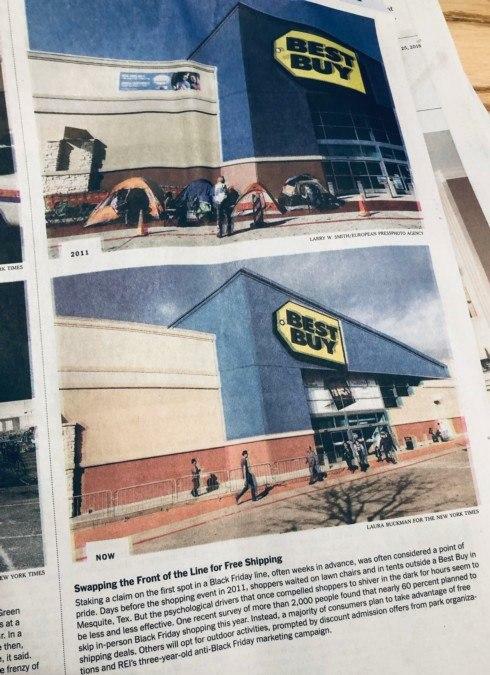 Seven years ago, shoppers camped out for weeks in front of Best Buy. Not today. How is your store gonna prepare for 2025?